Antonio J. Artuñedo was born in Albacete, Spain, in 1988. He received the Electric Engineering degree from the Universidad de Castilla la Mancha in 2011. In 2014, he received the M.E. degree in Industrial Engineering from the Universidad Carlos III de Madrid. 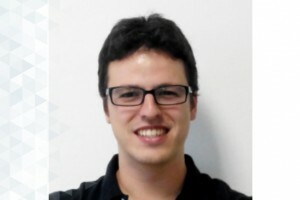 In 2013, He joined to the Center of Automation and Robotics (CAR) where he has been working as a predoctoral researcher on the european project ACCUS. His research interests include intelligent control, systems modeling & simulation, and intelligent transportation systems (ITS).